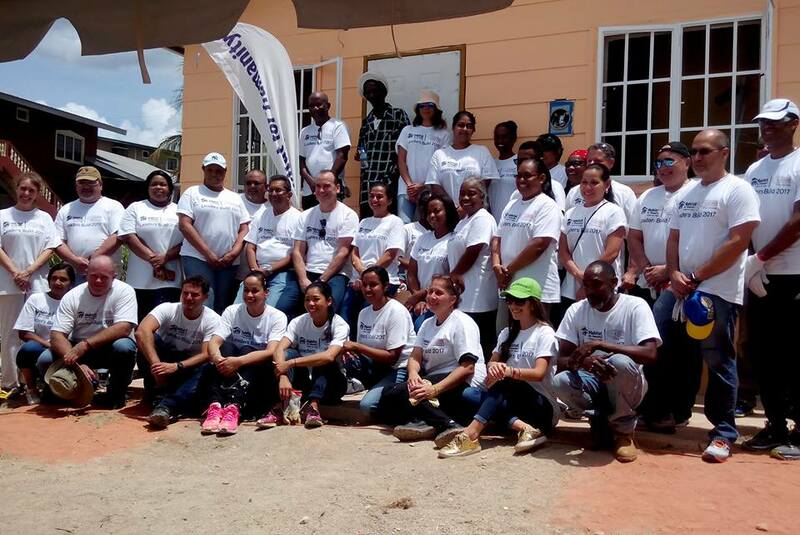 The Trinidad and Tobago Chamber of Industry and Commerce joined hands and hearts to Habitat’s Leaders Build in La Romain in 2017. Homeowner Damani, a soft-spoken retired draughtsman was visibly moved by the sight of dozens of complete strangers happily painting his house and tilling the soil for his kitchen garden. Chamber President Robert Trestrail was enthusiatic in promoting the Habitat mission to his fellow corporate executives, and urged business leaders throughout the country to seriously consider Habitat for Humanity as a facilitator for their corporate social responsibility programmes.